If you choose our school, you are choosing success in English learning. Taking lessons at EnglishAloud offers many benefits that a traditional English Academy does not, such as personalized one-on-one lessons with a native speaker. These lessons are taught entirely in English, and are motivational to the students because they are fun and speaking-based. You will not be wasting your time and money with our efficient teaching style. Teaching one-on-one lessons really makes a big difference versus classes with multiple students at once. First of all, there are fewer distractions. The student is not focused on socializing with his friends, but on learning. Having the lesson at home the parents can be close by to supervise, and if there is anything wrong they can notice and report it immediately, unlike in an academy setting where they may never know what is going on. Also, the lessons are personalized to the student's level and needs, so that they can have the best and most efficient lessons possible to help that student improve. It is amazing how quickly students are able to improve under these circumstances. It has been proven that the best way to learn a language is through immersion in the language. By teaching entirely in English, the student begins to use English consciously and subconsciously. 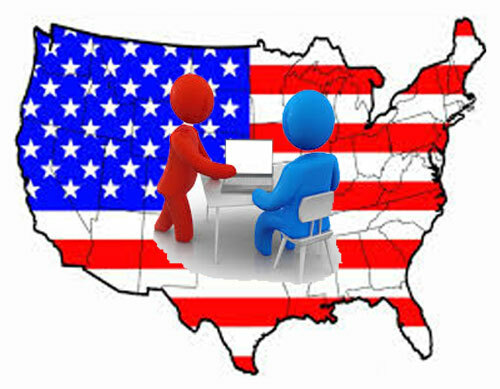 Our teaching techniques promote this, and creates a similar learning style to immersion in the USA, and encourage the student to continue thinking in and learning English outside of the lessons. 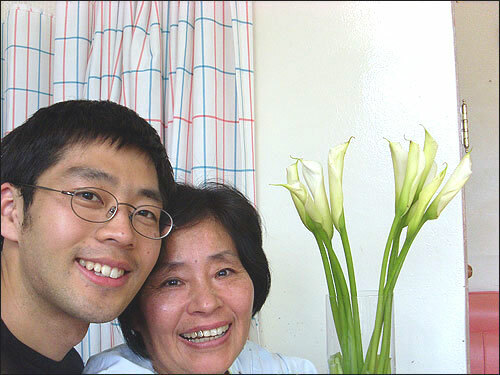 Parents can expect similar advantages to living in a bilingual setting, even though the student stays in Korea. Our specific concepts set us apart from other online language learning schools. Many believe that these lessons are only meant for speaking practice. In fact, these lessons can be used for all English skills (including reading, grammar, and writing), and also for test preparation (TOEIC, TOEFL, IELTS, SAT, etc.) Taking classes through our school can replace an outside traditional English academy. 21 Only real, genuine Native Speakers from the US and the UK. 18 Our teachers live in the US or in the UK while they are teaching. 17 One lesson is 26 minutes. 15 If there are any questions about English, please contact us. 11 Mothers can join in the lessons if the students are very young students. 9 Go on vacation with English Aloud! 3 좋은 화상영어 선택 요령을 알려드립니다.